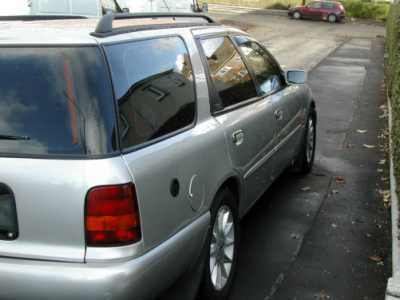 I’ve recently had my 1997 Ultima estate converted to a dual fuel vehicle. After researching various systems and taking advice from the forum and mailing list, I decided on a Tartarini multi point system. Because I have an estate, I needed the floor to remain flat. We used this special ring tank. It has a ‘filled in’ centre to increase its capacity (55 litres, 44 litres usable). The tank in the spare wheel well. 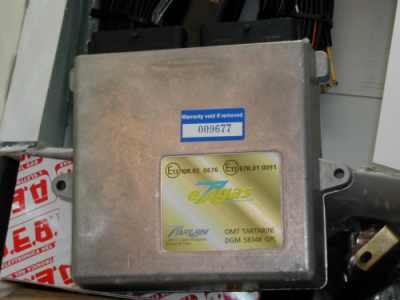 The control ECU. The unit is fitted beside the drivers’ headlight, just below the cruise control module. Initial adjustments are made to the system at idle speed. Then the car is taken for a set-up run. All running parameters are collected on a laptop and then downloaded onto the control ECU. This allows for easy fine-tuning if required. The injector emulator. This fools the cars’ EEC-V ecu into thinking the petrol injectors are still firing. The fuel gauge and manual switch back to petrol. 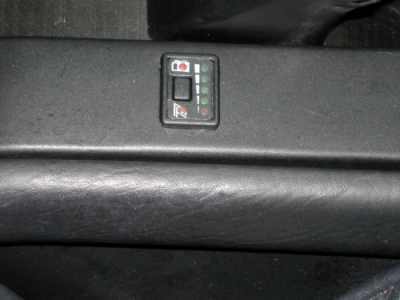 This was fitted just above the heated seat switch on the drivers’ side. 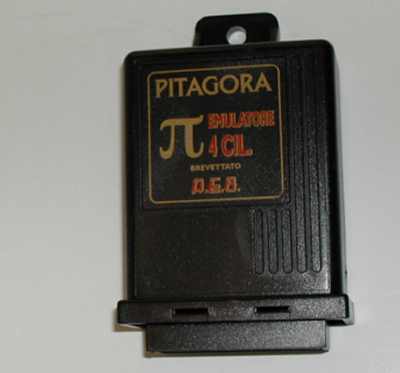 The unit also incorporates a system error indicator, similar in function to the overdrive light. On my system, the switch to gas happens automatically on deceleration from 1800 rpm. 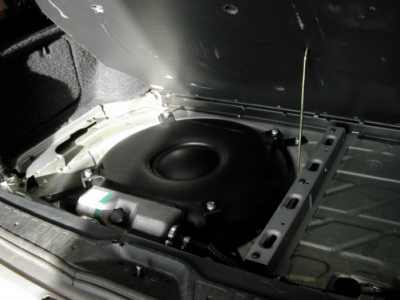 This reduces any jerks at the change point to virtually non-existent, as there is no load on the engine. The vaporizer. This is heated by the cars coolant system. It must be plumbed into the engine side of the coolant system. This prevents any problems when running the air conditioning. 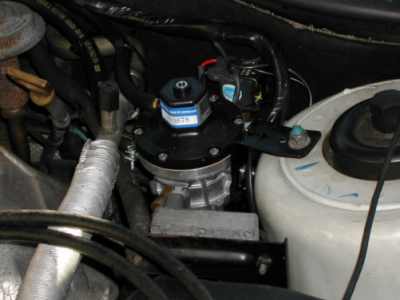 It turns the LPG fuel into a gas, which is then passed to the distributor. 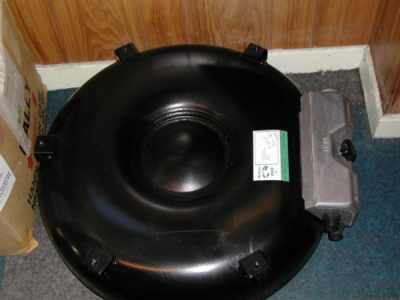 A diaphragm regulates the amount of fuel that flows to the distributor. This is controlled by pressure from the inlet manifold. The distributor. I’m using a 4 injector, multi-point system. 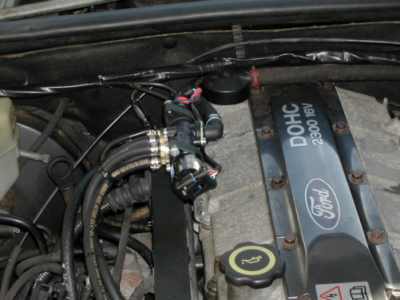 This injects the gas directly into the intake manifold. This follows the original design of the engine and allows for more accurate control. It should also eliminate any chance of a backfire, which has been known to do quite a lot of damage to the air inlet pipes and MAF. Having only just got the car back after the conversion, I don’t have any fuel comparison figures as yet. What I will say is that the car idles and runs very smoothly on the LPG. If everything goes to plan and I get between 16 & 19 mpg on the gas around town, 19 mpg on petrol, then this is very favourable, as auto gas in my area is 37p per litre, unleaded petrol is 74p per litre! Conservative estimates are approximately £80 fuel savings per month. The system should pay for itself after about 2 years use. Plus it’s environmentally friendly! Look at the update - rolling road tuning and diagnostic of the system. See details menu on the left.